Padron Serie 1926 #9 is here to grace us with the high end luxury flavor we crave. 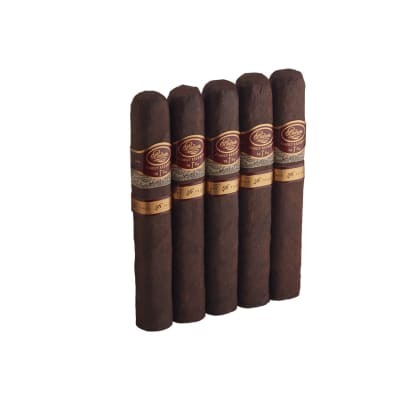 Released in 2002 to celebrate Jose Padron's 75th birthday, these box-pressed Maduro wrapped cigars use 5 to 10 year aged tobaccos to create a smooth, complex, and full bodied flavor. Celebrate with one today! 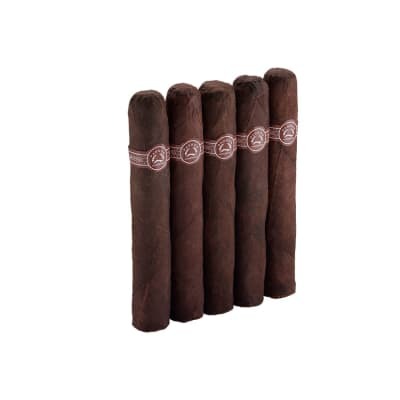 Padron Series 1926 #9 box of 10 cigars is the perfect treat to satisfy your craving for premium high end luxury cigars at an affordable price. 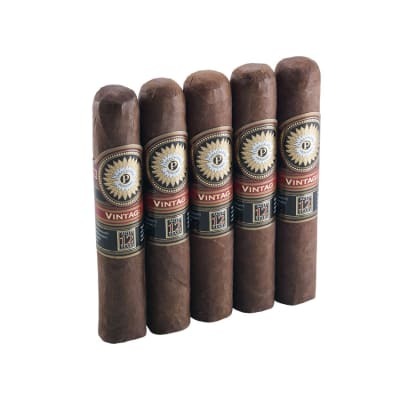 Touted as perhaps Padron's best cigar line, these cigars use a blend of all 5-10 year aged longfiller tobaccos with a bold Maduro wrapper. Get yours today! I am a long time pipe smoker. At Barlow sShop in Lafayette, CO I tried a Padron 1926 #9because I wanted a complex cigar withan easy draw. It delivered on both counts. Now, I will alternate with my orientaland English blend pipe tobaccos. I've smoked the standard and 1964 Padrons and I always thought they were really good but nothing out of this world. That changed with the 1926 #9 Maduro. One of the best cigars I've ever had - you can believe the hype. Buy some! I bought a box right after I finished the cigar.